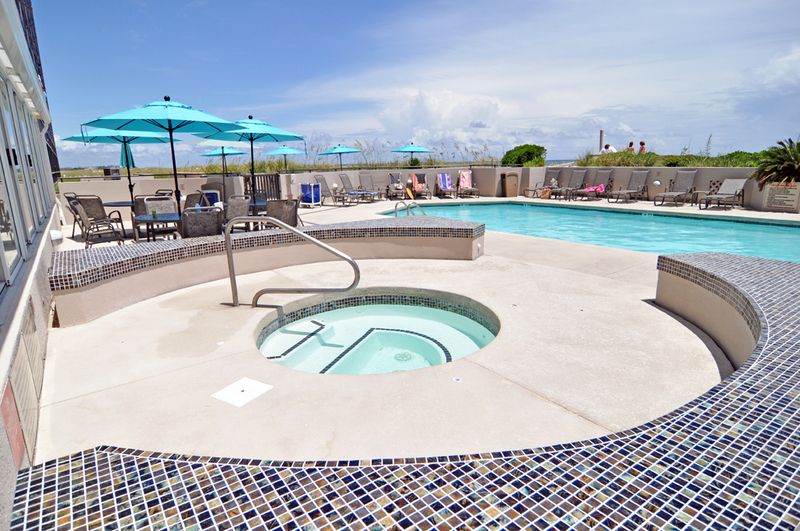 Looking for an oceanfront condo that offers views unlike any other community on Wrightsville Beach? 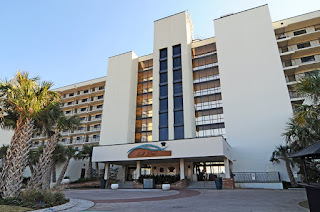 Then look no further than 2700 N Lumina Ave Unit 702, located on Wrightsville Beach’s north end in Shell Island Resort. Year after year, vacationers both new and returning flock to this well-run resort and for good reason. 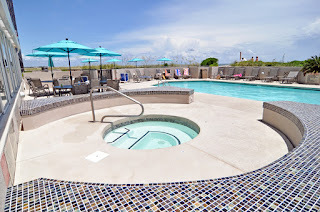 Shell Island Resort is Wrightsville Beach's premier destination resort featuring professional on-site property management, restaurant, poolside bar, cabana services, an indoor pool and an outdoor pool. 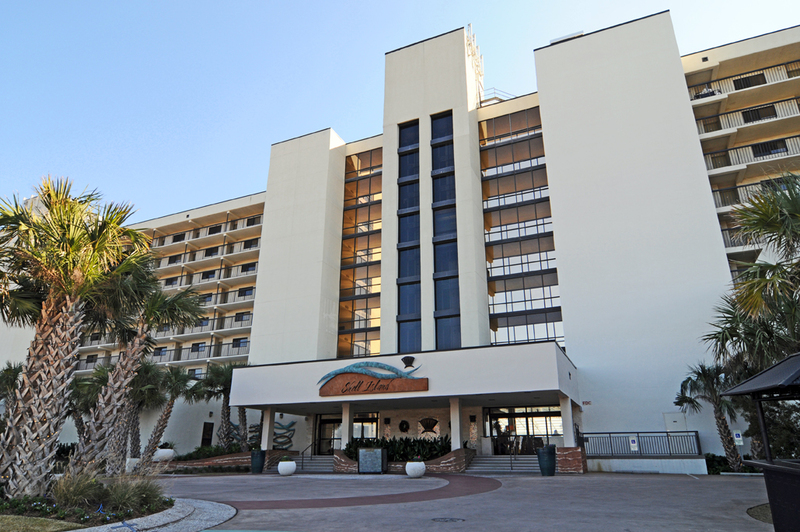 All Shell Island Resort units feature ocean views but 702 offers excellent direct oceanfront views from its premium 7th floor location. Do not miss this fantastic investment opportunity to own an upper floor unit at one of North Carolina's best known condo-tels. View for more information here. 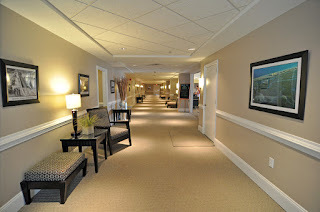 If you would like to speak to one of our friendly associates about this property, please contact Hardee Hunt & Williams at (910) 256-6998.